Empower youth, through Jesus, to fulfill their calling and give back to their communities. We all long to belong somewhere. We were created for relationship with Jesus. We are becoming more like Christ every day. No matter what we do, where we’re from, or what we look like, we all have this deep need for something more. The I AM 24/7 movement started in Grier Heights over 8 years ago with a soccer ball, a bag of candy, and a couple of soccer players from the Charlotte Eagles. They brought a simple message of transformation: “Jesus loves you and has a plan for your life.” The coaches kept coming and the relationships started forming. That message was shared weekly through time together and evolved into these soccer “coaches” moving into the neighborhood. Today, there are 5 teams, both soccer and basketball, engaging and coaching youth year-round, providing not only instruction in sport, but tutoring, Bible study, travel experiences, and intentional Leadership Development nearly every week of the year. The staff still live in the community creating a family feel with deep relationships that are empowering for all involved. The prayer of the I AM 24/7 movement is to see individuals from every part of our city, every area of society, from our schools to the workplace, come to a greater understanding of God’s love for them and their call to bring hope and change to our world. I AM 24/7’s unique model of ministry targets youth on their teams to be leaders of the next generation. The I AM 24/7 Leadership Development Program engages, equips, empowers, and then employs these young men to be the next generation of life influencers in their own communities. These high school students own their role as leaders in the community and are employed part-time as coaches for I AM 24/7’s younger sports teams and also participate in tutoring and mentoring activities for these boys as well. In the past two years, 8 graduates from the Leadership Development Program have continued their path to success by attending various Colleges and Universities around the southeast. On average than the other boys in the neighborhood. Currently playing on I AM 24/7 teams. 5/5 seniors graduated high school this year. Eight former I AM 24/7 students are currently in college. 49/54 students were promoted to the next grade this year. Deron graduated from Myers Park high school in 2017 with a 3.6 GPA. Deron has been a strong light for Christ from an early age and is a huge part of the ministry in Grier Heights. 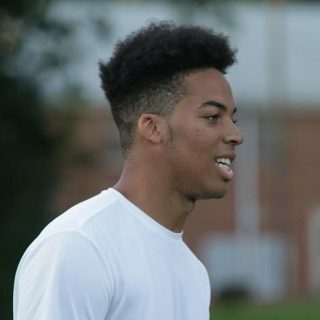 At the age of 9, Deron started playing on our I AM 24/7 youth soccer teams. As a high school senior, he was a standout at Myers Park, winning all-conference honors his senior year. Deron is currently attending UNC-Asheville and hopes to study sports medicine as a way to stay involved with young athletes. 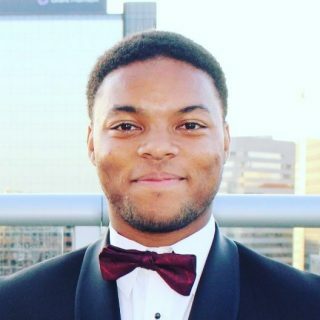 Jeremiah graduated from Myers Park high school in 2016. He is an extremely creative individual with the ability to always see the best in other people. 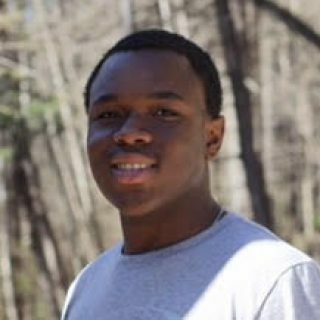 Jeremiah currently works at the YMCA here in Charlotte as an after-school program leader and is pursuing a career in music. Jeremiah played for our teams for over six years and has been a coach for the past three. Tyree graduated from Myers Park high school in 2017 with a 3.3 GPA. Tyree played on our teams since he was nine and has been very influential in the lives of many, both inside and outside our community. 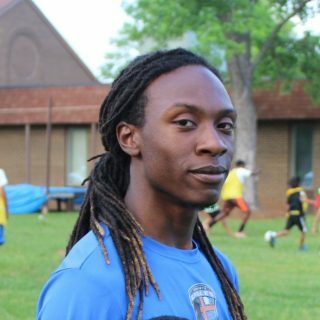 Tyree served for three years a youth soccer coach. He played varsity football at Myers Park for two years. Tyree is super compassionate and wants to go into the medical field. He is currently a freshman at UNC-Greensboro. Jah’Qwel graduated from Myers Park high school in 2017 with a 3.7 GPA. Jah’Qwel has been a part of our teams since 8th grade. He’s served his community in many ways ever since. He is passionate about coaching kids and is going to UNC-Asheville to study sociology. Jah’Qwel loves to share his testimony of how God has used his past struggles to make him into the man he is today. He’s been out of the country on four separate occasions where he’s had the opportunity to share his testimony and encourage others in Christ.